BARTLETT LAKE (97% full, 1,796 feet) — Water temperature has topped out around 64 degrees (52 degrees during the morning). Guide Gary Senft fished the lake 2 days ago and primarily caught postspawn largemouth bass with dropshot-rigged morning dawn/chartreuse Roboworms and spinnerbaits in white or chartreuse/white. As with many of these desert impoundments, many fish are in 12-15 feet of depth. See Senft’s YouTube channel for more details. Crappie are spawning as well, he said, and are scattered across shoreline vegetation. Senft also fished on Wednesday, fishing from 6 a.m.-2:30 p.m. The spinnerbait bite picked up when the wind also picked up during the afternoon. Best bait was a white spinnerbait with white or chartreuse blades. Other baits working were crankbaits such as a chartreuse and white or watermelon/black flake worms, and Carolina-rigged brush hogs. Also, he caught a 3-pound largemouth bass on a frog bait 3 feet from the bank (the only bite on a frog pattern). Most largemouth bass were in postspawn. 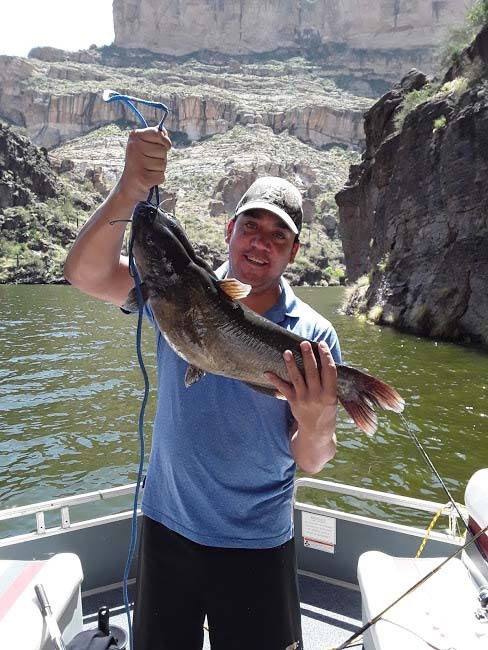 ROOSEVELT LAKE (73% full, 2,128 feet) — Water temperature has been in the mid-60s. Senft said many largemouth bass have been in 12-15 feet of water and hitting crankbaits, spinnerbaits, brush hogs and whacky-rigged Senkos. A high pressure system coming through has shut down the bite, so expect fishing to pick back up later this weekend, or next week, when the weather becomes stable. Senft said the water is getting more clear on the Tonto and Salt arms and is clearest at midlake. 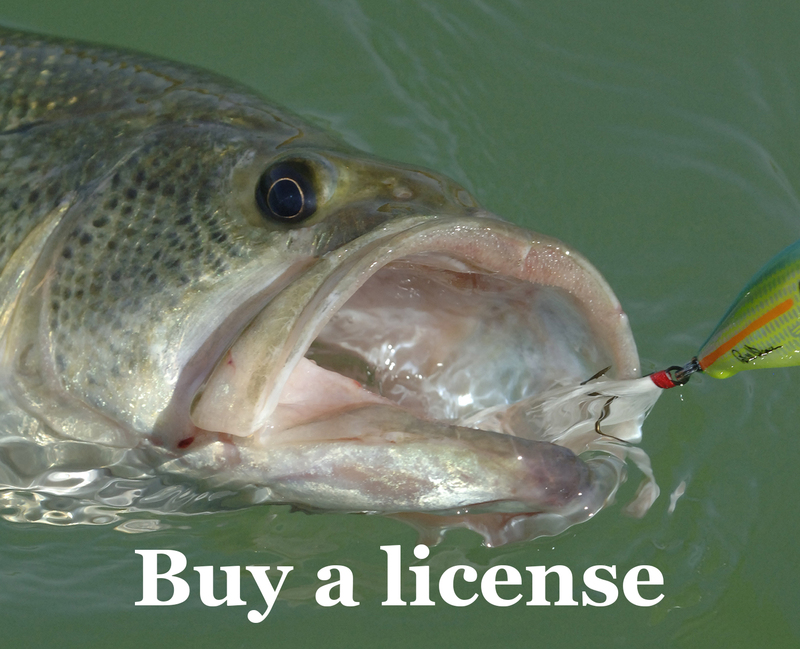 Anglers can drift along banks, pitching plastic worms. “The bite isn’t fantastic yet,” he said. “You can use a variety of things to catch those fish but you have to cast on their head.” The crappie situation is similar to that of Bartlett: they are spawning and in shallow water but limited water clarity is not allowing for site fishing. CANYON LAKE — (97%, 1,658 feet) — Try drop shots, Westy Worms or Carolina-rigs off points. The males should start to move in more shallow to begin nest building soon. The final rainbow trout stocking of the season was in March. Try PowerBait, worms or corn. Walleye could be caught trolling in-line spinners. Angler Report: Jason A. caught this reported 9-pound, 11-ounce channel catfish March 31. Next story Full story: Monster Upper Lake Mary channel catfish hit while angler asleep in S.U.V.